Burger Chain, McDonald’s, will expand delivery service to 1,000 more US restaurants this week, bringing the total to more than 2,000. New locations include the New York metro area, Seattle, Denver and more. 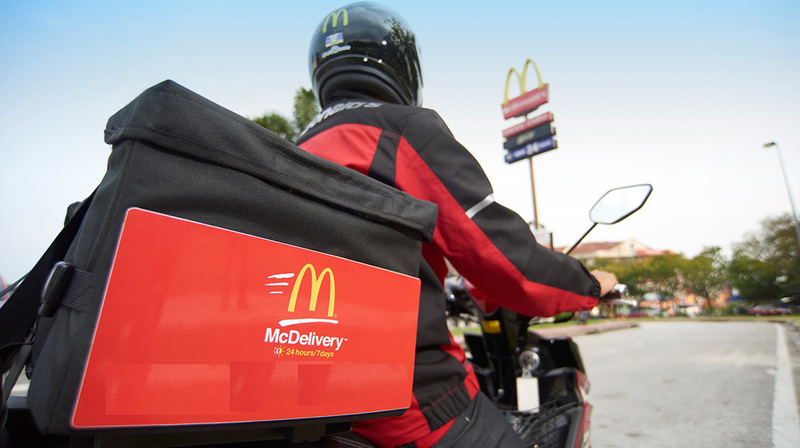 The company has collaborated with UberEats to handle the McDelivery program, which is now available from more than 2,000 locations. Steve Easterbrook, CEO, McDonald's, said, "We’ll bring the McDonald’s experience to more customers in their homes, their dorm rooms, their workplaces and beyond. We see significant potential." 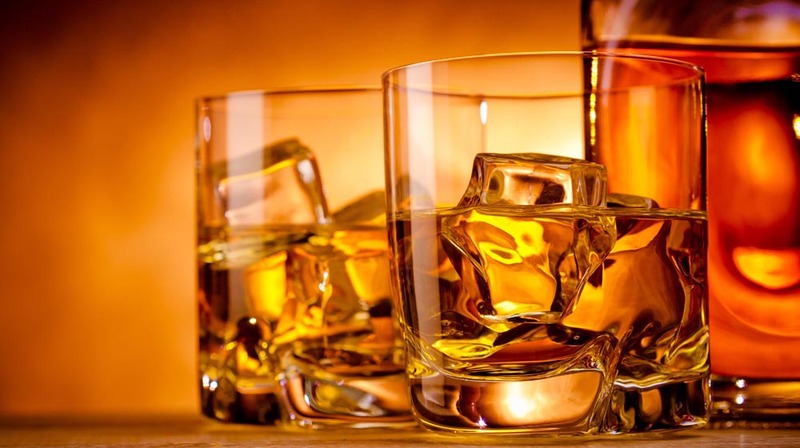 He said, "The idea is to offer the option from 3,500 U.S. locations by the end of June. Orders frequently come later in the day, bringing in revenue at a time when customers may not be walking into restaurants."